I put off watching this for a long time, despite being one of only a handful of films standing between me and completing the Best Picture Oscar Winners list, and I think in large part it’s because I had it mentally linked with Becket, which is also about a conflict between a British monarch and man of God – not only could I not keep straight which was which historically, but I found Becket fairly boring and forgettable (as evidenced by the fact that I couldn’t remember which king/church guy was which). For anyone else similarly confused, Becket is Thomas Becket, friend and antagonist of King Henry II in the 12th century. 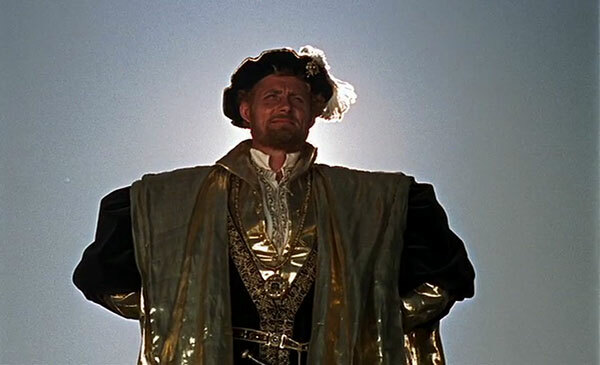 A Man for All Seasons is Sir Thomas More, friend and antagonist of King Henry VIII in the 16th century. I guess with all the Thomases and Henrys, confusion is understandable. Though this is based on a play and quite talky, it is far from boring (maybe I should try Becket again!). 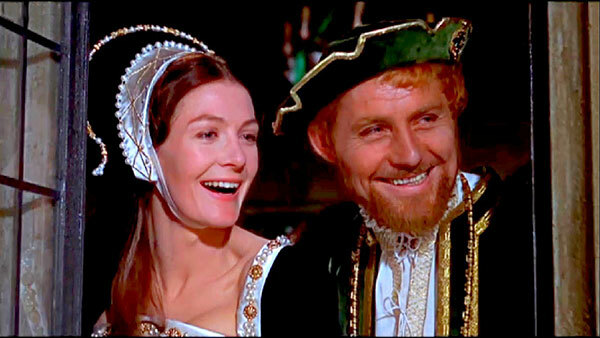 This is a fascinating period in history – the Tudors, especially Henry VIII were always volatile, and here he’s dying to divorce his first wife Catherine of Aragon, who has failed to give him a son, and marry Anne Boleyn. The Catholic Church refused to grant him a divorce, so he took advantage of the Reformation going on in Germany and declared the English church’s independence from Rome, with himself as head of the church. As Reformations go, the English one is, at this point anyway, pretty suspect. 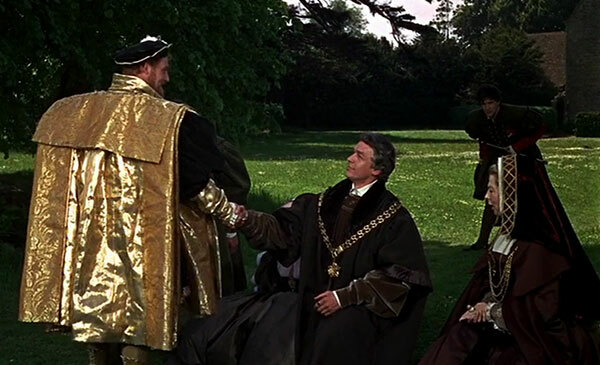 Sir Thomas More succeeded the ragingly corrupt Cardinal Thomas Wolsey (not kidding about the Thomases) as Lord High Chancellor, but unlike Wolsey, More was not willing to compromise his Catholic faith for the whims of Henry’s marital desires. 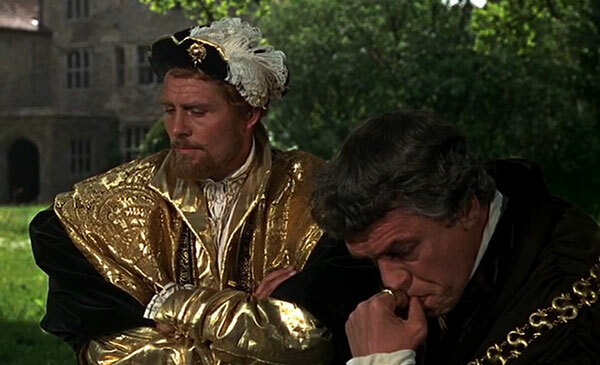 The film does a good job of pointing out all the political angles in play here – it’s not JUST that Henry can’t keep it in his pants, but the lack of a male successor was a major problem. In fact, Henry’s daughters Mary and Elizabeth would be the very first solo queens England ever had, so Henry’s situation was unprecedented. And More also respects and wants to serve his King as his office demands – he goes to great lengths to try NOT to bring the issue to a head, actually, which is very interesting. 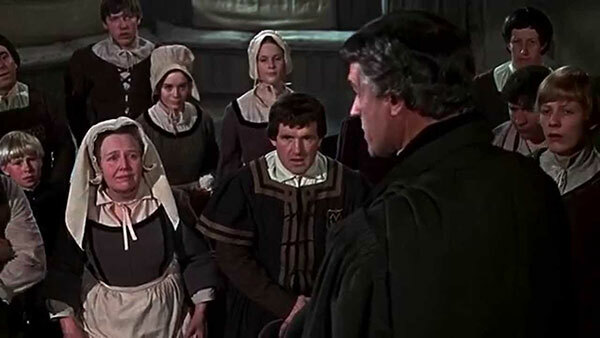 When he declares the church separate, Henry requires all his subjects to sign an oath that Catherine had never been his wife, thus leaving him free to marry Anne. More refuses to sign it, but remains silent on why (even though everyone knows), hoping that he will be allowed to retire in peace and avoid the issue. Of course he can’t, but what an interesting response to a unwinnable conflict between loyalty to king and loyalty to God. This is actually very relevant still – when the state requires something we as Christians can’t countenance, what should be our response? Give in, stand on personal principle, protest publicly, leave? That answer may be different for everyone, but I thought More’s stance of maintaining legal silence until the state wouldn’t let him anymore was one thoughtful model (not the only one) of conducting civil disobedience without hurting any more people than he had to. 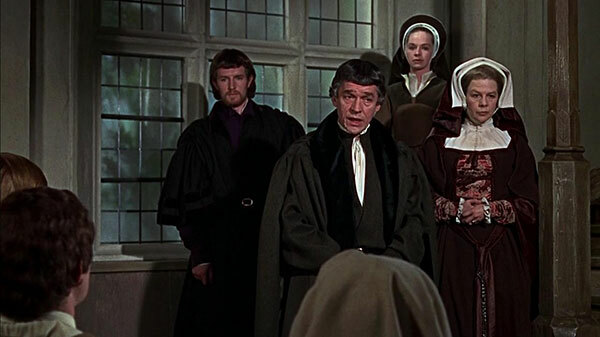 The cast is simply great here, with Paul Scofield (who I haven’t seen in anything else at all) winning an Oscar as the taciturn but principled More, legendary Wendy Hiller as his wise wife, Robert Shaw cutting a broad-shouldered but vigorous figure as Henry VIII, and of course Orson Welles as a bulbous Cardinal Wolsey. 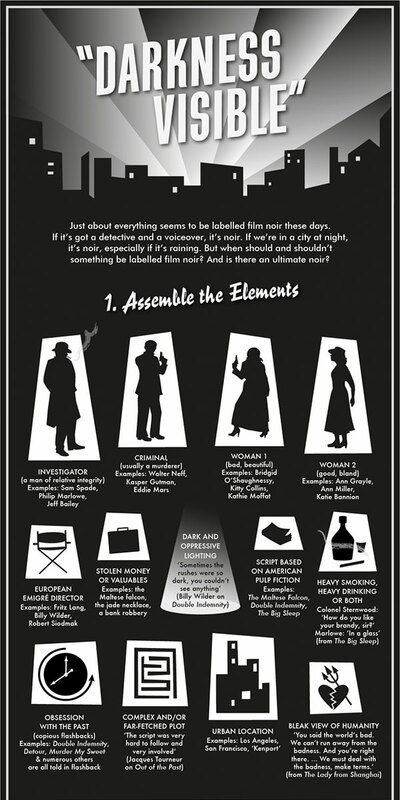 I’d forgotten Welles was in here, so seeing him was a treat. It is now my #2 Fred Zinnemann film, my #31 film Based on Theatre, my #5 Courtroom Drama, my #3 Best Picture Oscar-winning film, and my #7 film of 1966. A Man for All Seasons was recommended by Kara Rapp, a friend from my church. Cardinal Wolsey: Explain how you as a councillor of England can obstruct these measures for the sake of your own private conscience? Sir Thomas More: Well, I think that when statesmen forsake their own private conscience for the sake of their public duties, they lead their country by a short route to chaos. And we have my prayers to fall back on. 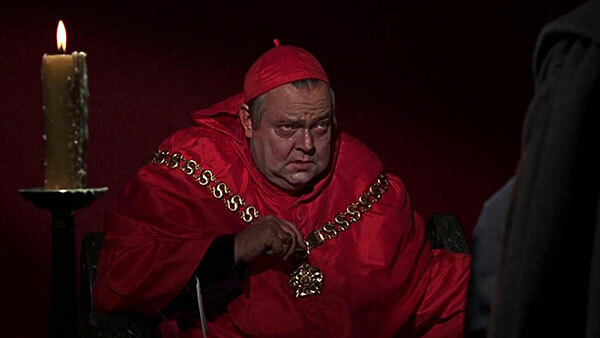 Cardinal Wolsey: You should like to govern the country with prayers. Sir Thomas More: I should. 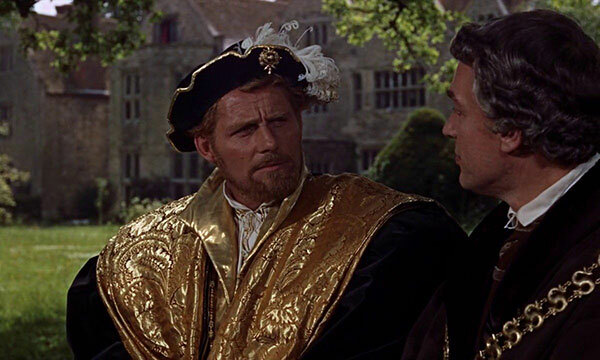 Cardinal Wolsey: You’re a constant regret to me, Thomas. If you could just see facts flat-on, without that horrible moral squint… With a little common sense you could have made a statesman. 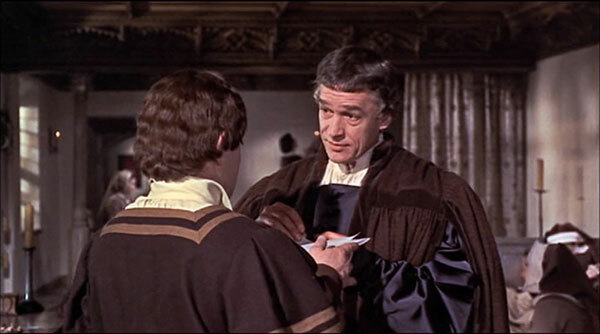 Sir Thomas More: [to Will Roper] Now, listen, Will. Two years ago you were a passionate churchman. Now you’re a passionate Lutheran. We must just pray that when your head’s finished turning, your face is to the front again. 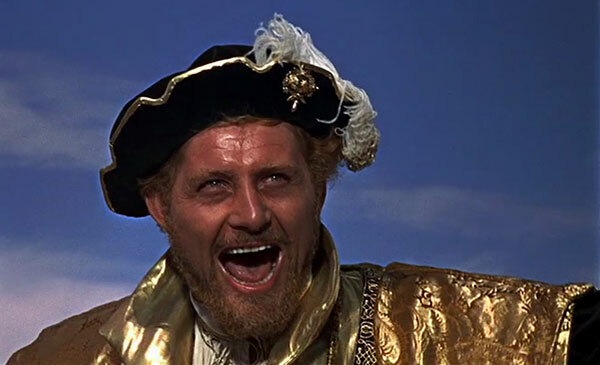 King Henry VIII: [shouting angrily] I have no queen! Catherine’s not my wife! No priest can make her so! They that say she is my wife are not only liars, but traitors! Yes, traitors that I will not brook now! 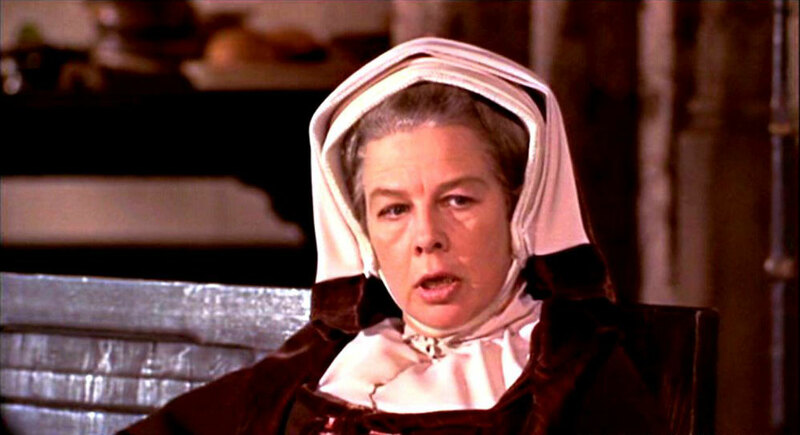 Treachery… treachery… treachery I will not brook! It maddens me! It is a deadly canker in the body politic, and I will have it out! Sir Thomas More: Listen, Meg, God made the angels to show Him splendor, as He made animals for innocence and plants for their simplicity. But Man He made to serve Him wittily, in the tangle of his mind. If He suffers us to come to such a case that there is no escaping, then we may stand to our tackle as best we can, and, yes, Meg, then we can clamor like champions, if we have the spittle for it. But it’s God’s part, not our own, to bring ourselves to such a pass. 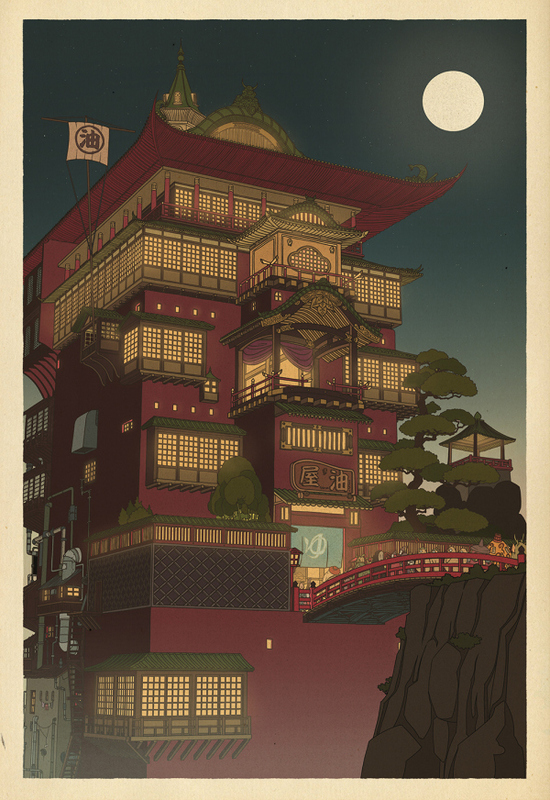 Our natural business lies in escaping. If I can take the oath, I will. Sir Thomas More: Why Richard, it profits a man nothing to give his soul for the whole world… but for Wales? Margaret More: [crying] But in reason! Haven’t you done as much as God can reasonably want? Sir Thomas More: …Well, finally… it isn’t a matter of reason. Finally, it’s a matter of love. 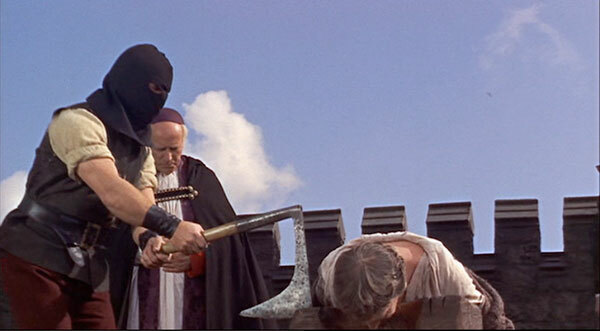 Cromwell: Now, Sir Thomas, you stand on your silence. Sir Thomas More: I do. 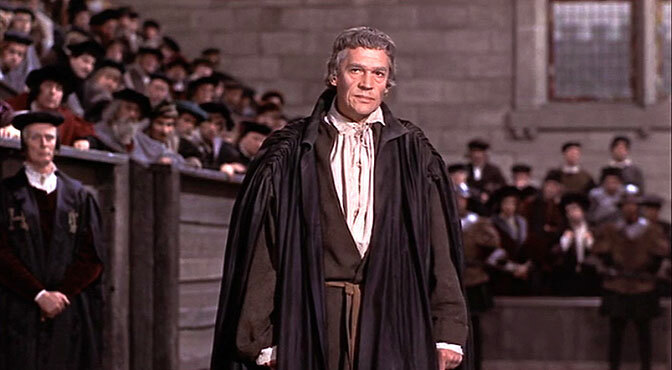 Cromwell: But, gentlemen of the jury, there are many kinds of silence. Consider first the silence of a man who is dead. Let us suppose we go into the room where he is laid out, and we listen: what do we hear? Silence. What does it betoken, this silence? Nothing; this is silence pure and simple. But let us take another case. 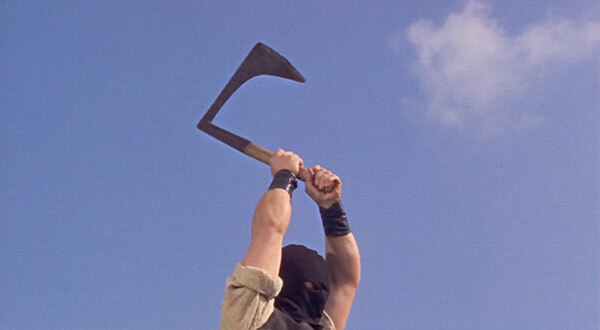 Suppose I were to take a dagger from my sleeve and make to kill the prisoner with it; and my lordships there, instead of crying out for me to stop, maintained their silence. That would betoken! It would betoken a willingness that I should do it, and under the law, they will be guilty with me. So silence can, according to the circumstances, speak! Let us consider now the circumstances of the prisoner’s silence. The oath was put to loyal subjects up and down the country, and they all declared His Grace’s title to be just and good. But when it came to the prisoner, he refused! He calls this silence. Yet is there a man in this court – is there a man in this country! – who does not know Sir Thomas More’s opinion of this title? Crowd in court gallery: No! Sir Thomas More: Not so. Not so, Master Secretary. The maxim is “Qui tacet consentire”: the maxim of the law is “Silence gives consent”. If therefore you wish to construe what my silence betokened, you must construe that I consented, not that I denied. Sir Thomas More: The world must construe according to its wits; this court must construe according to the law. Sir Thomas More: … Not so. I am the king’s true subject, and I pray for him and all the realm. I do none harm. I say none harm. I think none harm. And if this be not enough to keep a man alive, then in good faith, I long not to live. Nevertheless, it is not for the Supremacy that you have sought my blood, but because I would not bend to the marriage! Sir Thomas More: I die his majesty’s faithful servant, but God’s first.